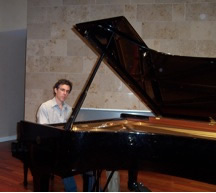 Jamie Narushchen was born and raised in Minneapolis and began studying piano with his grandmother at the age of six. He studied piano performance at Johns Hopkins Peabody Conservatory, and he joined The San Francisco Ballet as an accompanist shortly after moving out west. His strong interest in improvisation led him to take additional coursework in composition at The San Francisco Conservatory of Music. In 2013, The San Francisco Ballet named Mr. Narushchen a Lee R. Crews Endowed Pianist in addition to his position as Pianist Supervisor for The San Francisco Ballet School. Throughout his twenty-five years at SF Ballet, he has regularly provided accompaniment for the West Coast auditions held by The American Ballet Theatre, The Juilliard School, The Boston Ballet, and others. He also enjoys the opportunity to play for Mark Morris' and Suzanne Farrell's classes when they visit the Bay Area. When he's not playing the piano, he's usually at home playing with his kids. 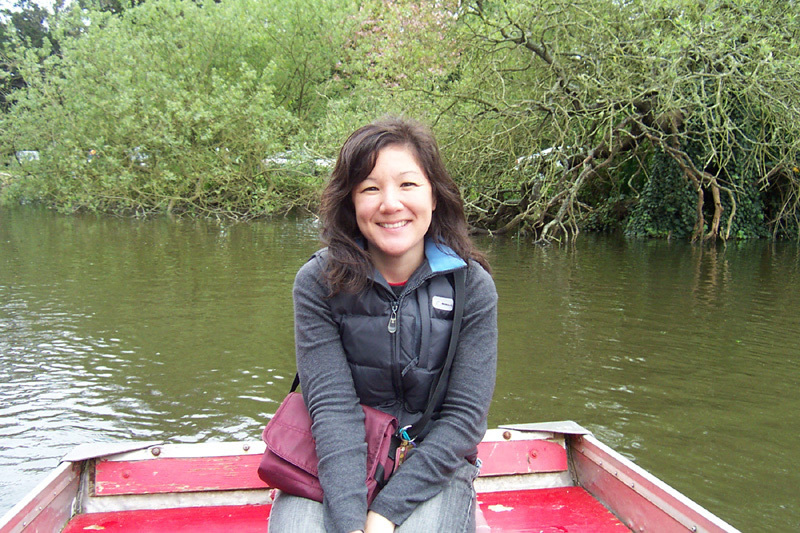 Karen Cheong is a native Oregonian who studied piano and ballet as hobbies while growing up. Her past lives include completing a M.A. in contemporary Chinese literature at University of Hawaii, teaching Mandarin at The Cathedral School For Boys in San Francisco, and doing a brief stint at an educational dot-com. After surviving the dot-com bust, she accepted a position at UC Berkeley as Program Manager for the Inter-University Program for Chinese, a well-known intensive Mandarin training program based in Beijing. Her access to the University of California's music libraries and her research and management skills keep JAN Records in shape and producing music for ballet enthusiasts like herself. When she's not at the university or taking ballet class, she's usually working on creative projects or riding her bike through Golden Gate Park.